I've been playing a lot of Hearthstone lately. On top of the daily quests I'm also keeping up with the weekly Tavern Brawl and working my way through the class challenges in Solo Adventure. One of the best things about Hearthstone is that it's available on basically every modern device. You most likely own something that you can play it on. I actually end up playing it on a bunch of my devices including PC, Mac, my iPhone, and my tablets. In my experience the game is smoothest and looks the best on PC. On Mac it doesn't feel optimized. It's not something I would have ever noticed if I hadn't been playing many versions of the game. It runs the worst on my Android Nexus tablet. It's super annoying and almost unplayable. I also tried the game on my brother's modern Android phone and it was also laggy. It's easily the worst version of the game, but it's still playable which is something. The platform I end up playing the most on is my iPhone 6. I always have it with me, so it's super convenient. Therefore, it gets the most playtime. It runs fantastically on my iPhone but it feels a bit cramped. They did smart things with the design to fit it onto a phone, but the extra step of tapping my hand of cards to browse through them gets slightly annoying. It's also much harder to appreciate how cool the playfields are on a phone screen. 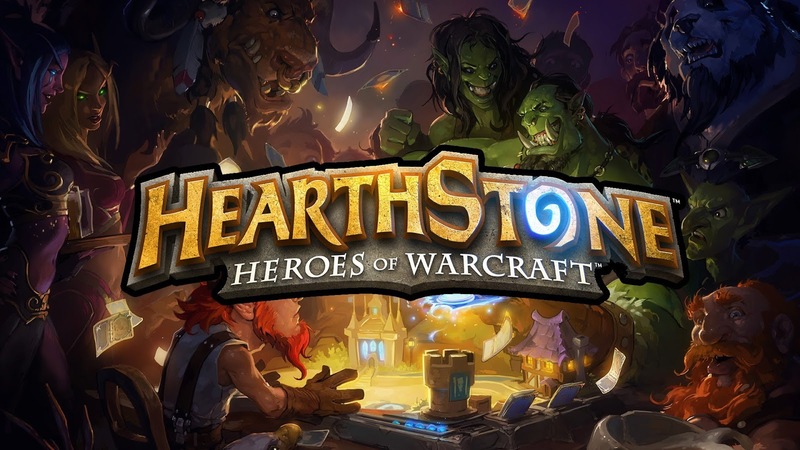 But, overall, I love the iPhone version of Hearthstone, it's great! I think the best play experience for Hearthstone is actually on the iPad. The game runs great, almost as smooth as the PC and definitely better than the other versions. The form factor of the iPad means that the whole play field can be shown and all the cards fits nicely in the bottom middle of the screen. There are no compromises made for a smaller screen the way they are in the phone versions. It's funny that the best experiences I've had with the game are on the iPad but it's the version I play the least. I'm almost always already at a computer or within arms reach of my phone when I decide to play, and walking to another room to grab an iPad seems like needless work. Now that I've written this I should really make a better effort to play the iPad version of Hearthstone more often. I truly think it's the best experience.